Yesterday I found Eulyn gone in her nest. She also had developed tumors just like Tilda and Arsinoe. I got them all the same day, from the same store so I wonder if they were actually related. But I suppose tumors are common enough in mice that that’s not necessarily true. She was around 16-17 months old. 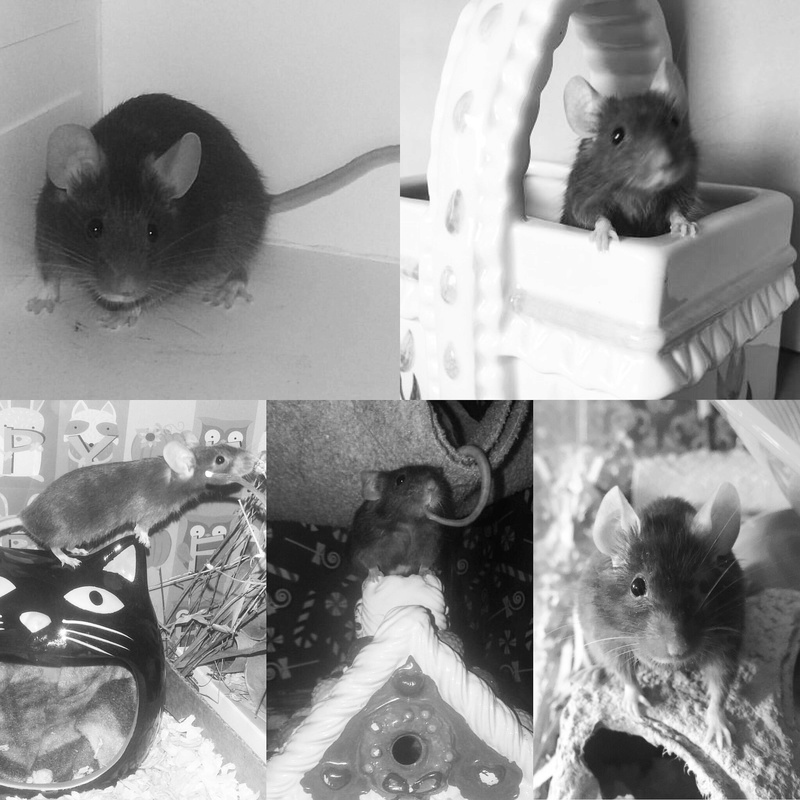 This is the first time in 4 years that I’ve been without a pet mouse. It feels kind of weird but I know I need a bit of a break. I went through all my mouse things, tossing some items, cleaning and reorganizing everything else. What treats that are hermit crab safe I added to the crab food mix. Still have quite a bit of mouse food in the freezer. I’ll still be around, though probably not posting as much.